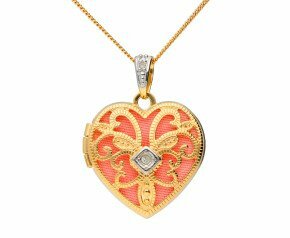 Valentines Day Lockets - The perfect gift of loving jewellery, our lockets feature two to four gallery windows for the perfect portrayal of your love to another. 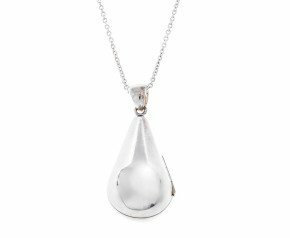 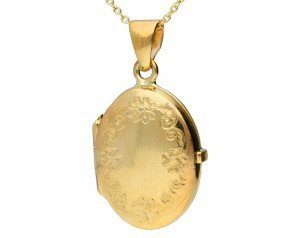 With a variety of new lockets and second hand lockets, in sterling silver, 9ct or 18 carat gold. 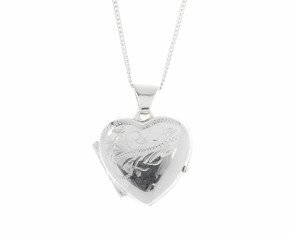 With heart lockets, oval lockets, big lockets or small, we have something for every memory. 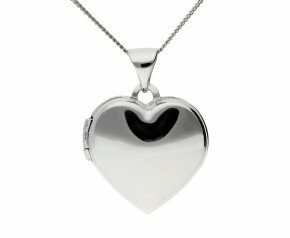 Whether you gift photos or mementos, lockets are absolutely the ideal Valentines Day gift. 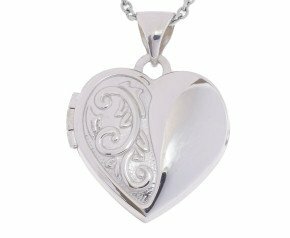 All orders include free insured delivery in the UK and a 100-day satisfaction guarantee. 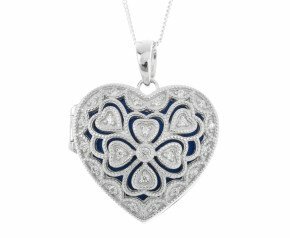 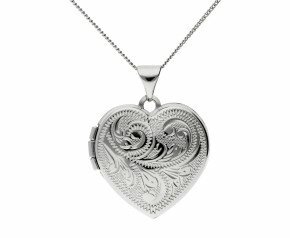 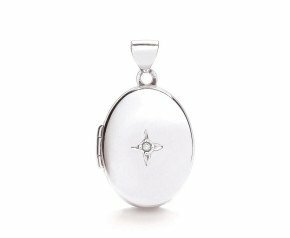 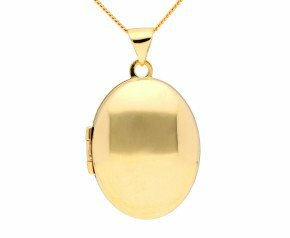 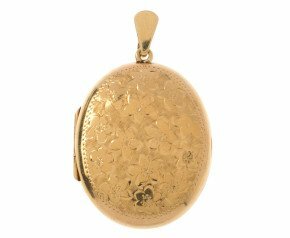 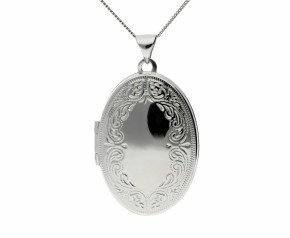 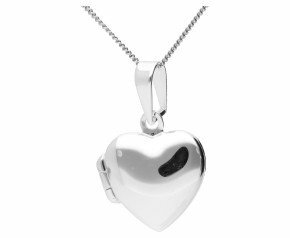 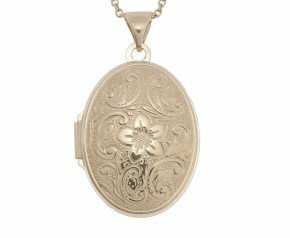 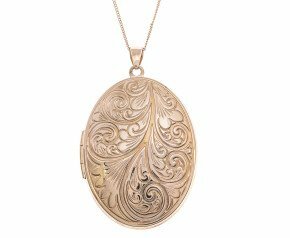 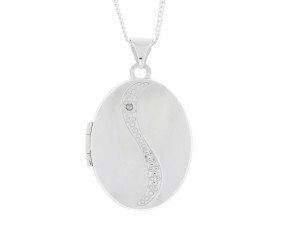 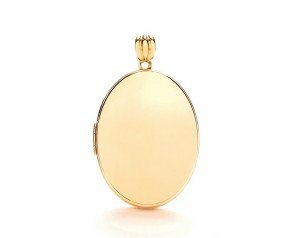 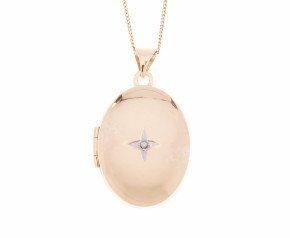 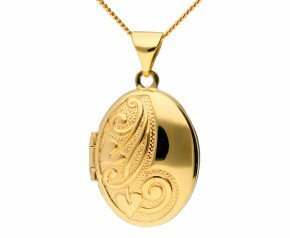 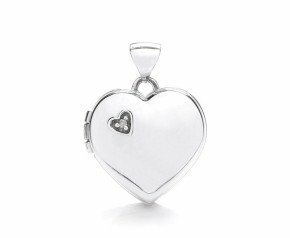 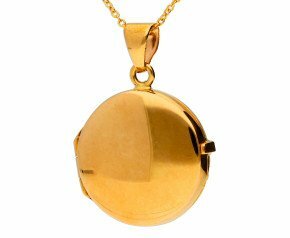 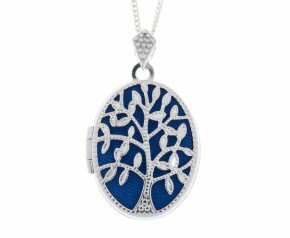 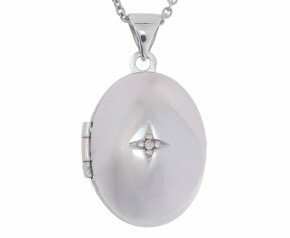 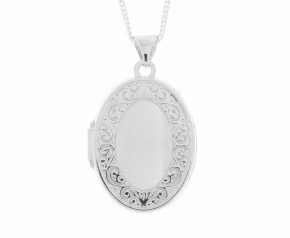 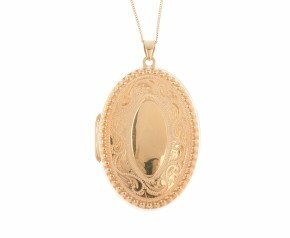 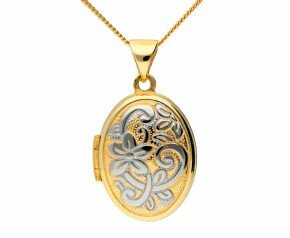 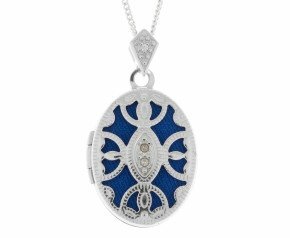 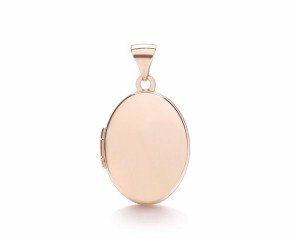 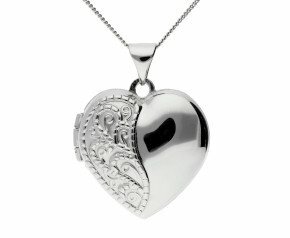 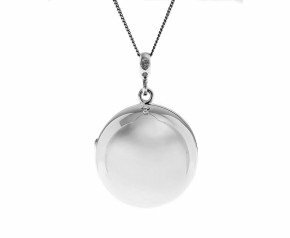 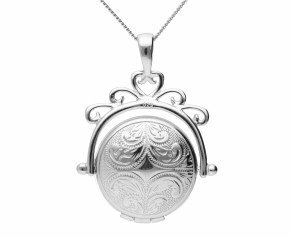 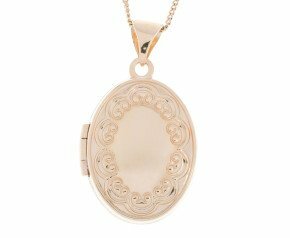 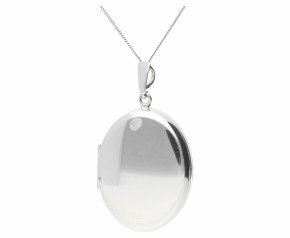 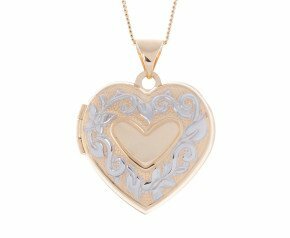 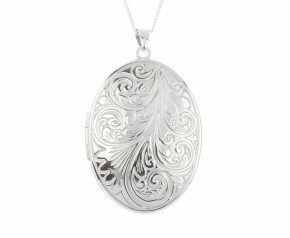 Our range of ladies lockets have something for every jewellery box collection. 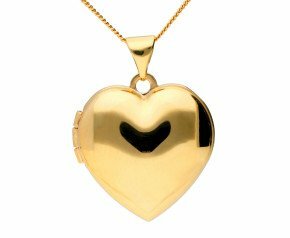 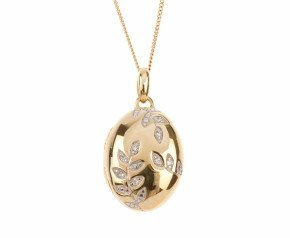 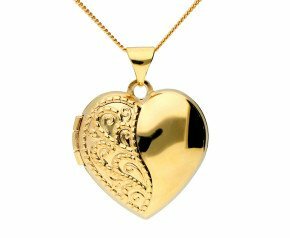 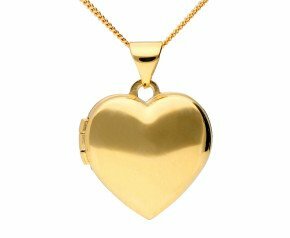 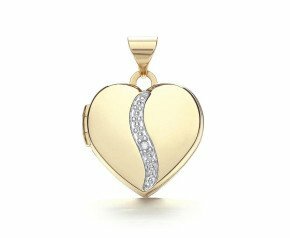 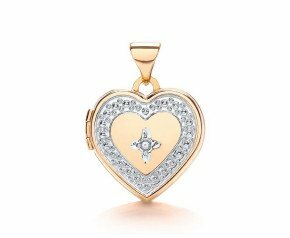 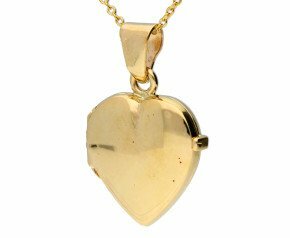 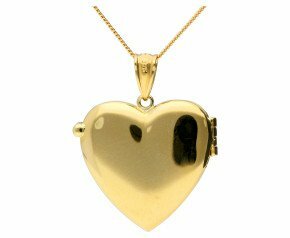 Choose from heart lockets to floral lockets, 9ct rose gold lockets or 18 carat yellow gold lockets. 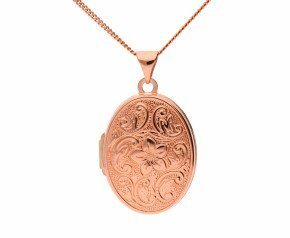 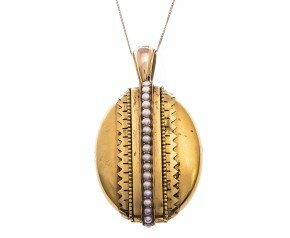 From Vintage styles to modern tastes, our locket range boasts genuine antique lockets to typical fashions of today.